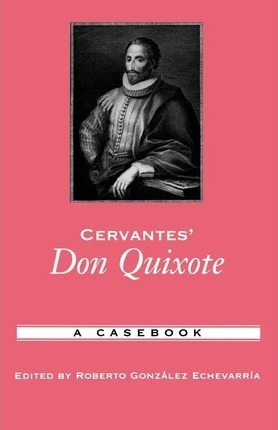 Quixote and why it is considered to be the first modern novel. Roberto Gonzalez Echevarria is Sterling Professor of Hispanic and Comparative Literatures at Yale University. His books include The Cambridge History of Latin American Literature (ed. ), The Pride of Havana: A History of Cuban Baseball, and The Oxford Book of Latin American Short Stories (ed. ).